http://manchesterhouseofpizza.com/fans/ buy viagra online cheap How will we measure one unit of “waste”? The measurement of waste will be more nuanced than the measurement of carbon. While carbon is carbon is carbon, not all waste is created equally. This is because waste comes in a huge variety of different forms. Plastic waste, paper waste, food waste, landscaping waste, electronic waste, and on and on. Let’s just start by comparing paper and plastic bags. It takes less energy and water to produce a plastic bag than it does to produce a paper bag. And it takes less energy to transport plastic bags because they are lighter. And yet, paper is readily recyclable and biodegradable, while plastic is full of toxins, isn’t always recycled, takes hundreds of years to decompose, and has been altering our ecosystem in frightening ways. 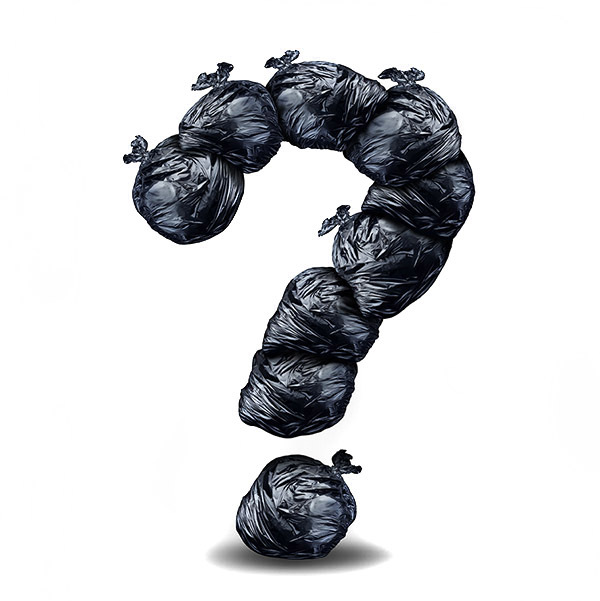 Scientists and physicists with a deeper understanding of these dynamics can put together a system for measuring various types of waste by considering all these factors.